So already BMW is giving the X2 crossover a performance variant, and it’s as close to an X2M as we’re going to get. 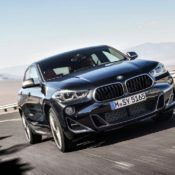 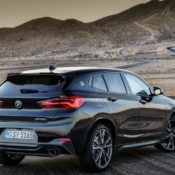 The 2019 BMW X2 M35i is powered by a new 4-cylinder turbocharged petrol that develops 206 horsepower and 450 Newton metres. 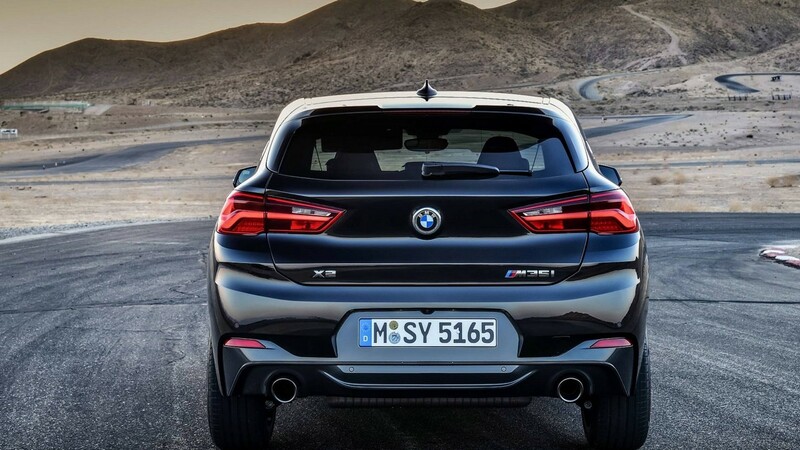 That kind of oomph ought to make a car the size of X2 extra agile and really quick. 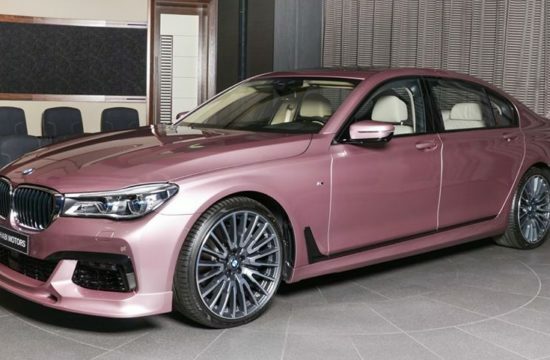 And so it does. 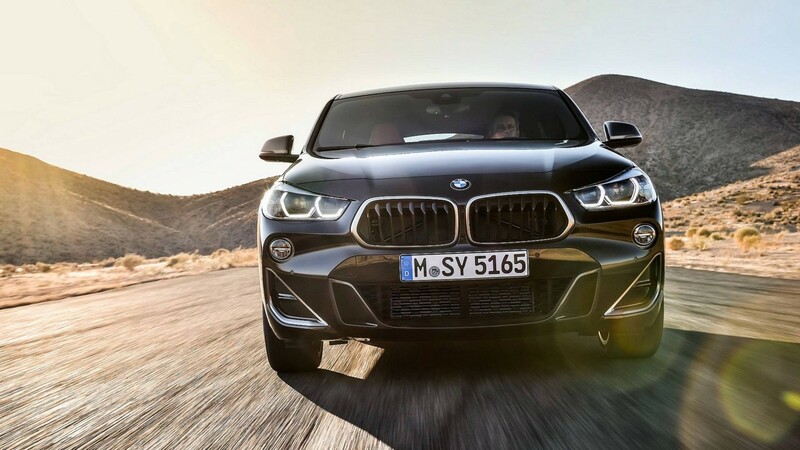 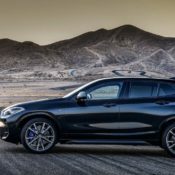 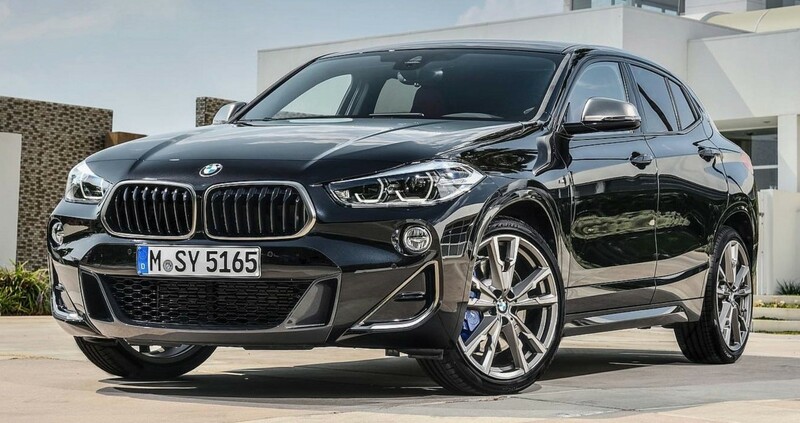 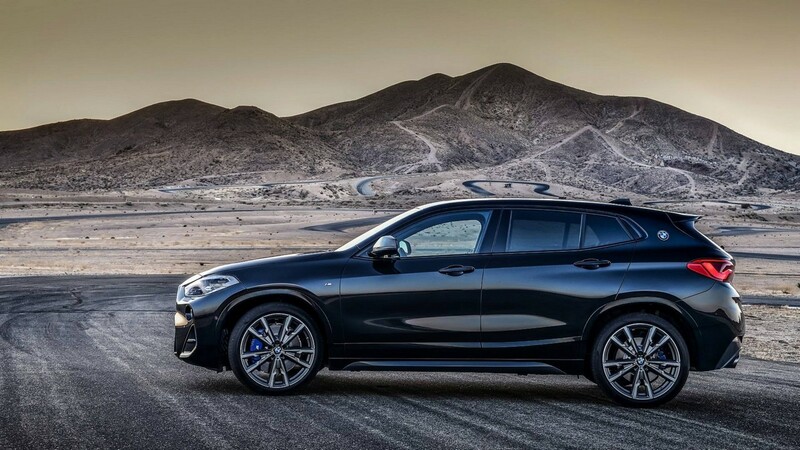 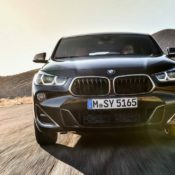 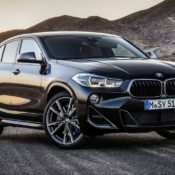 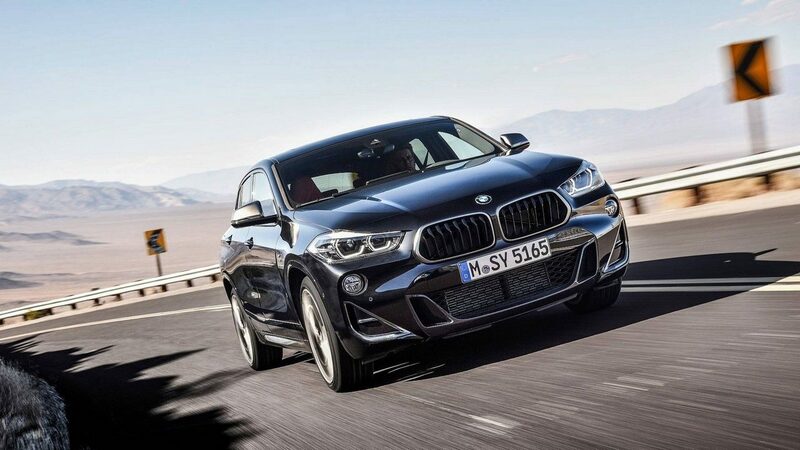 Thanks to intelligent four-wheel drive technology xDrive in conjunction with the 8-speed Steptronic transmission including Launch Control, BMW X2 M35i sprints from 0 to 100 km/h in 4.9 seconds. 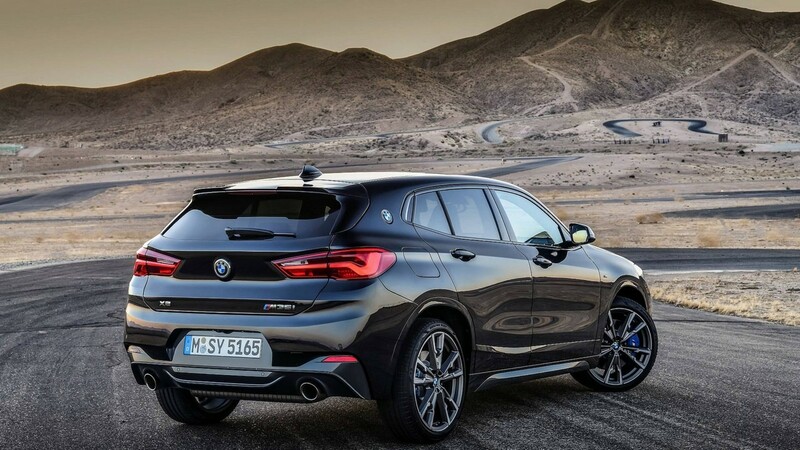 Naturally, the car boasts lots of M goodies: M Sport suspension system; M Sport Differential; M Sport braking system; and M Sport steering. 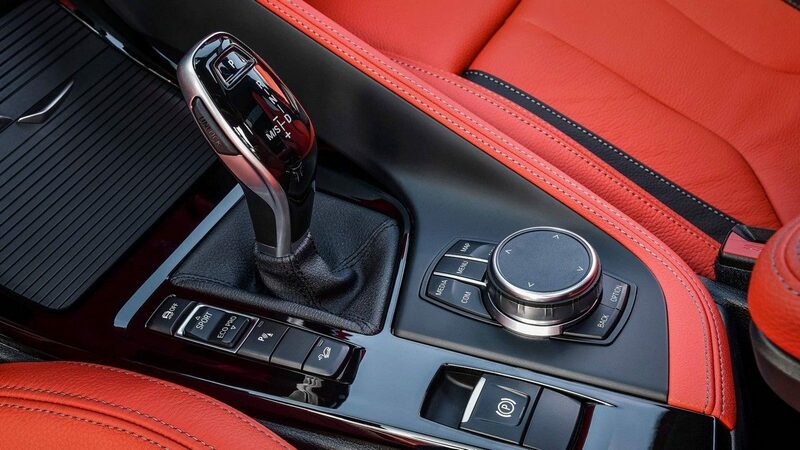 And it’s not just the mechanical bits. 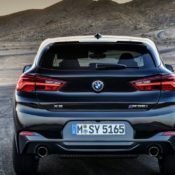 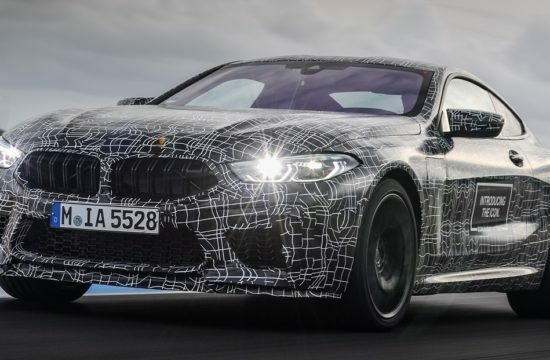 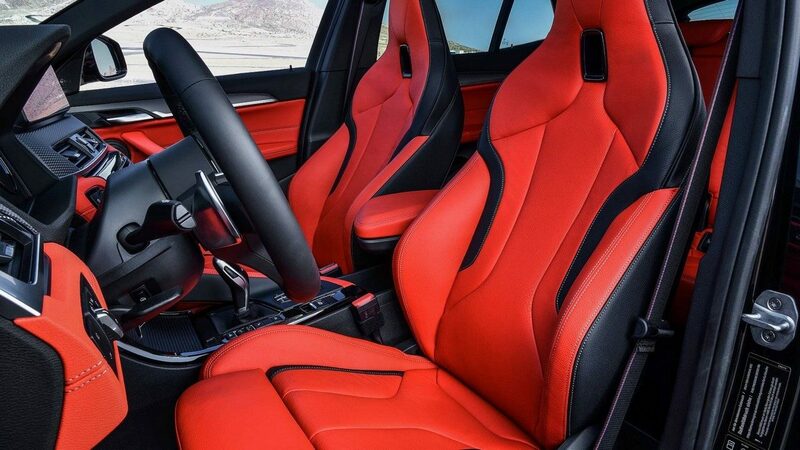 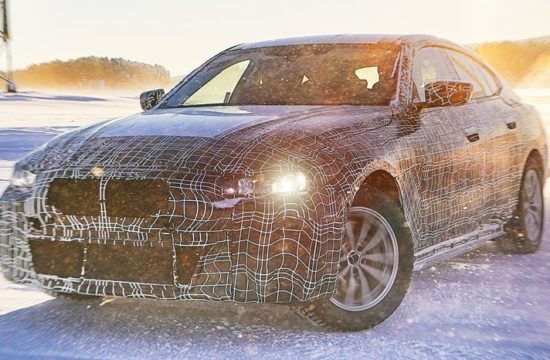 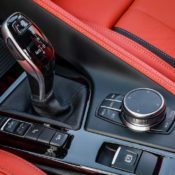 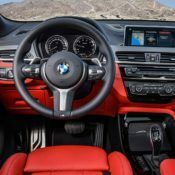 2019 BMW X2 M35i also has M flavor on its body and inside the cabin as well. 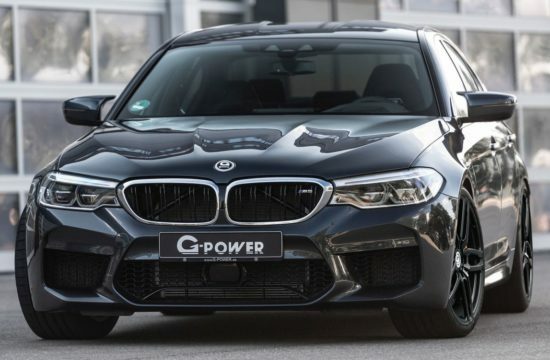 The M Sport Package in Cerium Grey gives the Sports Activity Coupe a more serious look than its “regular” siblings. And so does M rear spoiler and M sport exhaust with two 100 mm tailpipes. 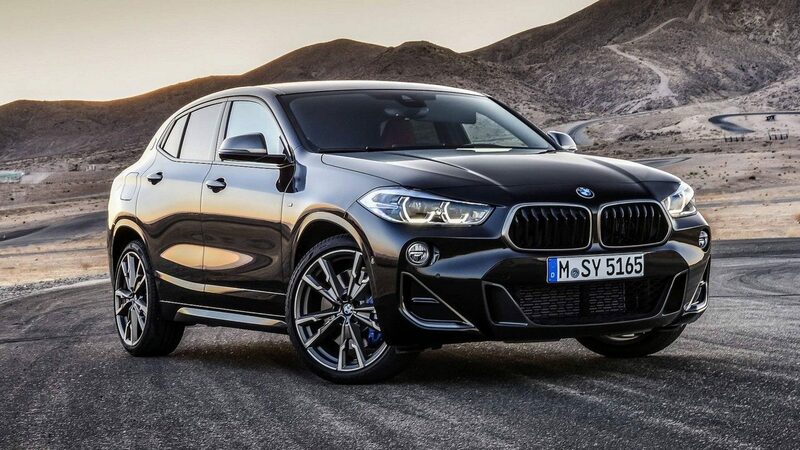 Also part of the package is 19 inch M Sport light alloy wheels in 715M styling with 20 inchers available optionally. 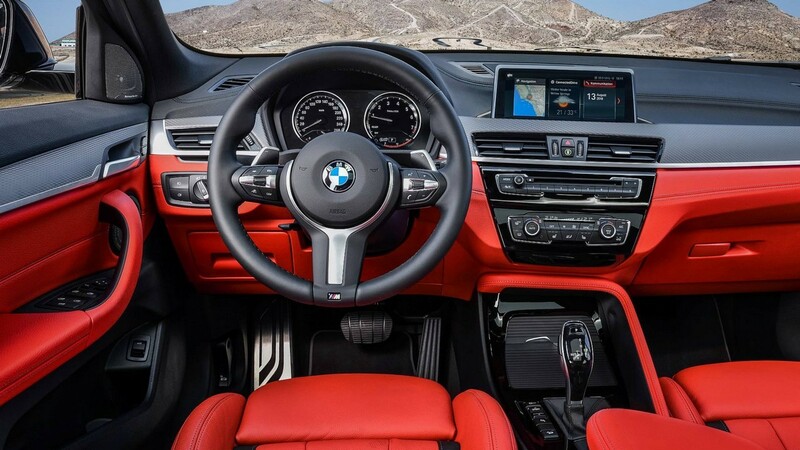 Inside you get M Sport leather steering wheel with shift paddles and door entry trims at the front bearing the lettering “M35i”. 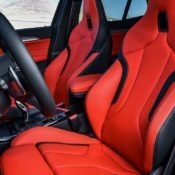 You also get sports seats in FabricTrigon/Alcantara combination in black with blue accents, Leather Dakota Magmared, perforated with black accents and Leather Dakota black perforated. 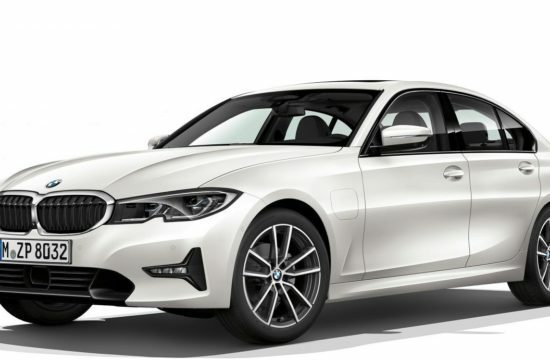 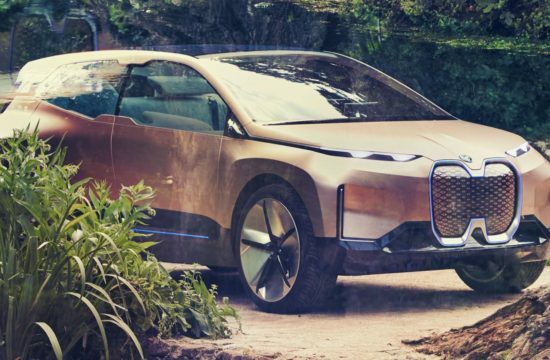 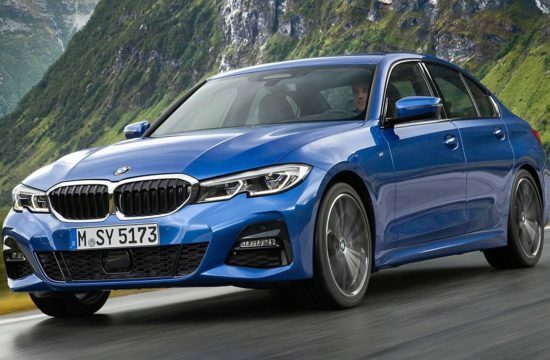 As for the notable features and equipment, the X2 M35i boasts (depending on the option list) full-colour BMW Head-Up Display, BMW Connected App, Apple CarPlay and Parking Assist.